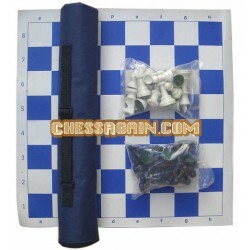 and some packages include a chess box. 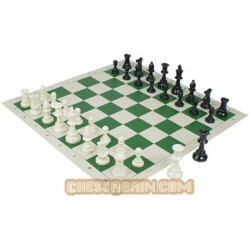 Chess Sets There are 3 products. 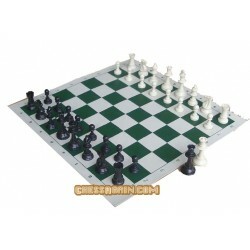 These chess sets include different size of chess pieces, chess boards, chess bags and different packing.